Schwangau, Germany lies in the southwest of Germany in the region of Bavaria. 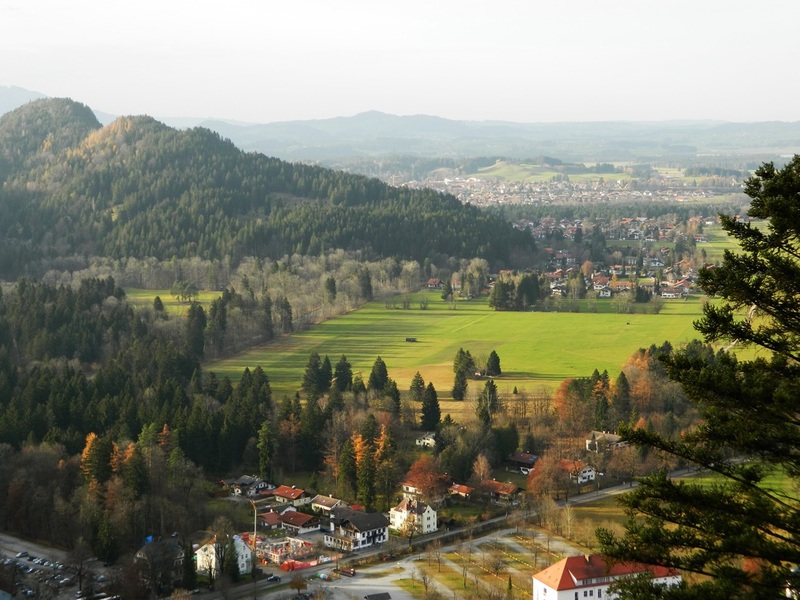 This idyllic city is home to Neuschwanstein Castle, a palace that was commissioned by Ludwig II, King of Bavaria from 1864 until his death in 1886. 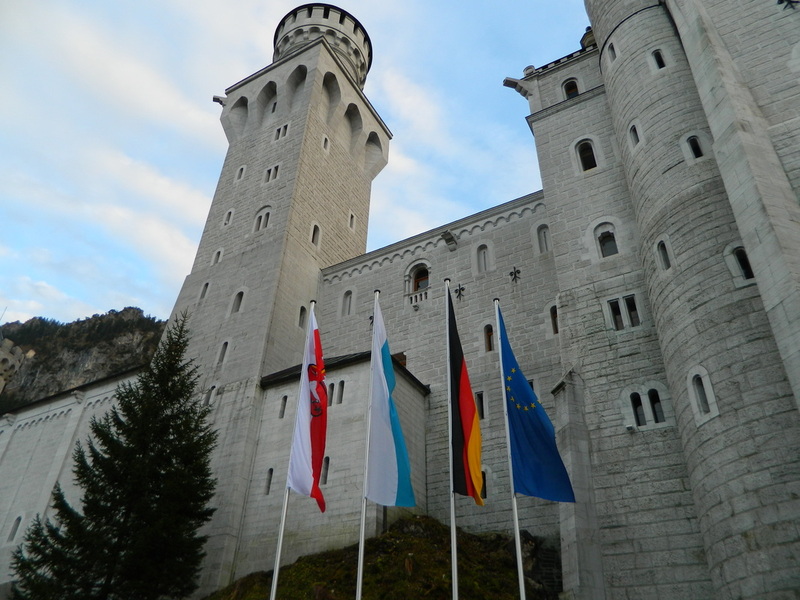 If you're staying at the Edelweiss Resort in Garmisch, Neuschwanstein Castle is a short one-hour drive and a must-see on your Bavarian tour! Ludwig II was a reclusive King who was enamored with composer Richard Wagner. 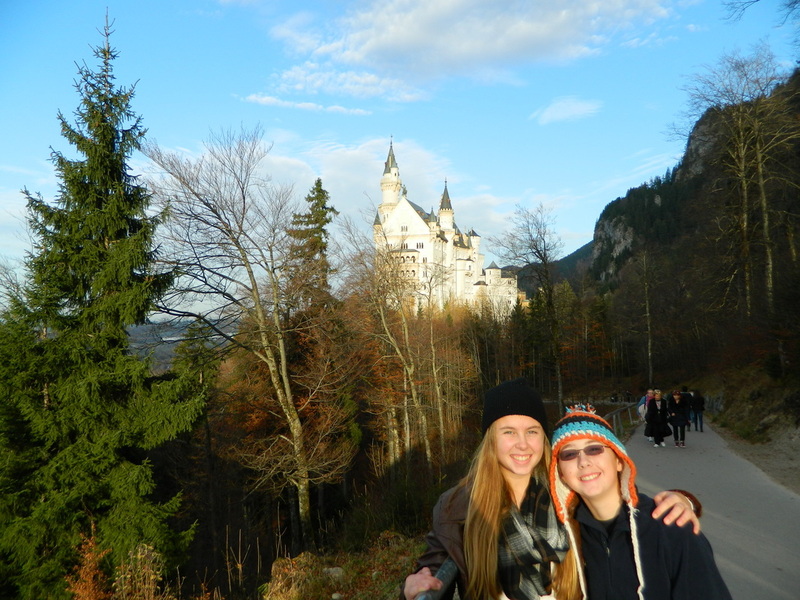 Neuschwanstein Castle was commissioned by Ludwig II as a personal, private retreat and as homage to Wagner. King Ludwig II paid for the castle with his own personal funds and extensive borrowing, rather than using public Bavarian funds. Ludwig II exchanged over 600 love letters with Wagner. Some believe that Richard Wagner's great opera cycles might not exist were it not for the support of his patron, Ludwig II. Neuschwanstein Castle was never open to the public until Ludwig's death, after which it was opened to paying visitors in 1886. Photography inside the castle is strictly prohibited, but it is decorated like a fairy-tale, with stages and sets made to look like the grand opera come to life. Many of Wagner's operas were staged in the castle, often for a solo viewing by Ludwig II. The castle was the inspiration for Disneyland's Sleeping Beauty Castle, and has appeared prominently in several movies. 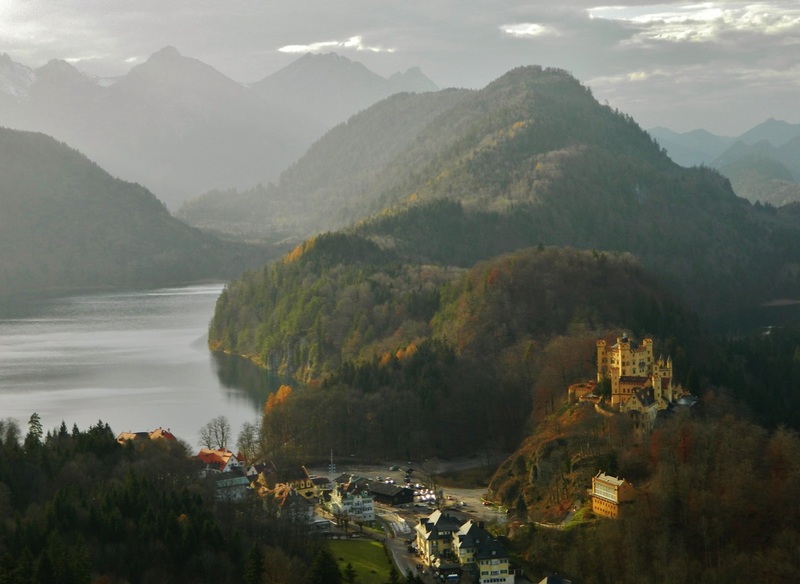 Nearby is Hohenschwangau Castle. 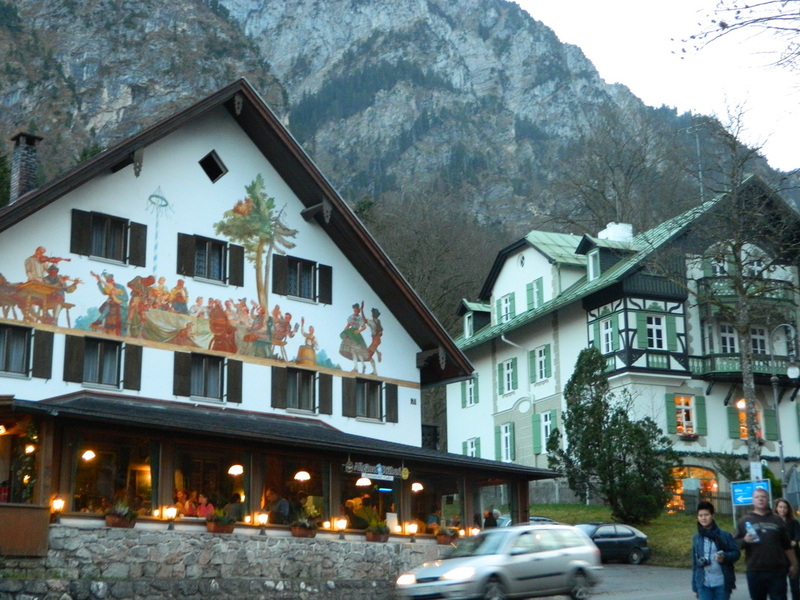 which was the childhood home of Ludwig II. The photo below, taken by an aerial photography company, shows the beauty of the landscape and the immense grandeur of the castle...visitors park in the town, several minutes from the site, and are bused to the base of the hill below the castle. 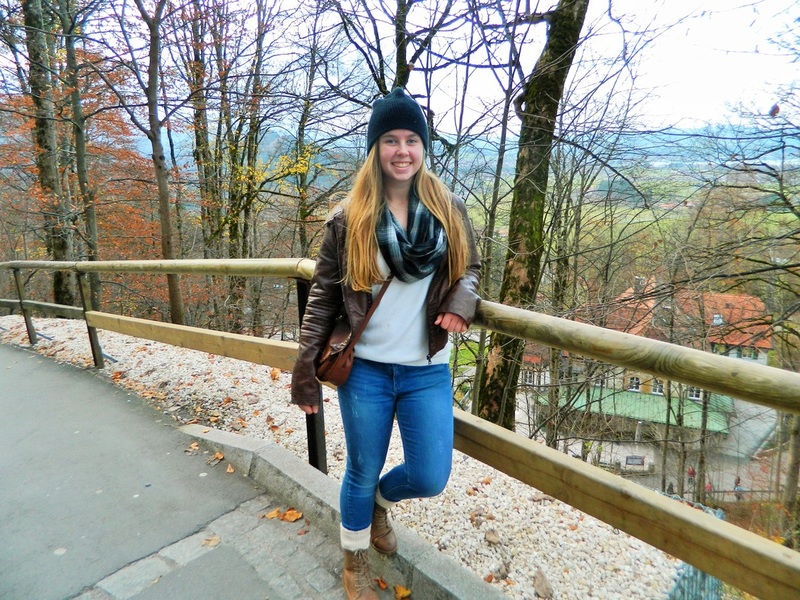 It's a short but hilly walk from the charming town up to the castle entrance. 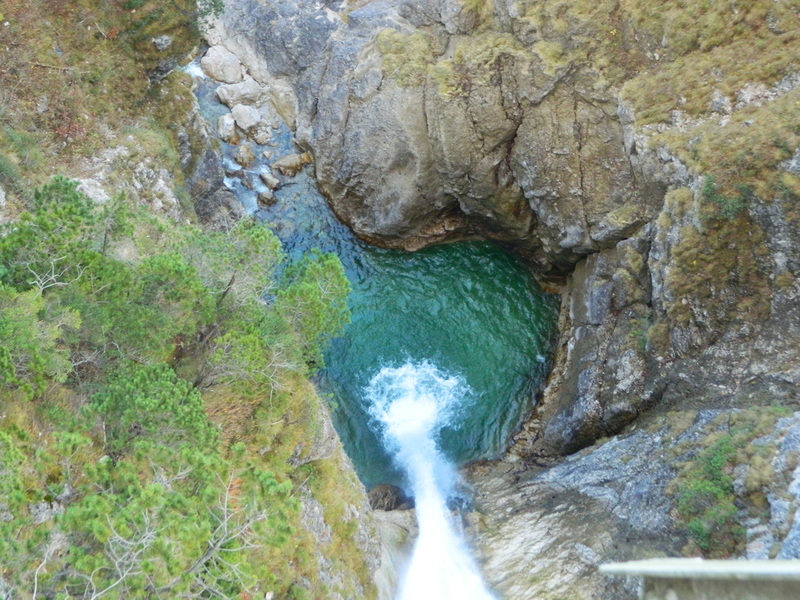 The scenery all around the area is simply stunning. Photo credit AirPano.com This panoramic photo shows the beauty of the surrounding landscape and the enormous size and stature of the castle. My kiddos enjoyed the hike and the amazing scenery. The path to the castle is paved, stroller-friendly, and very walkable. 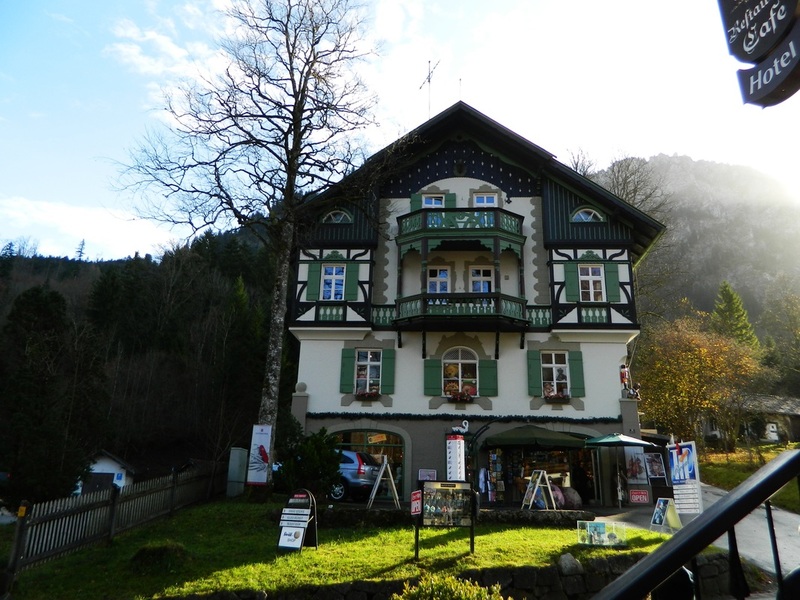 The quaint town of Schwangau at the base of the castle offers options for a snack or lunch, and souvenirs. 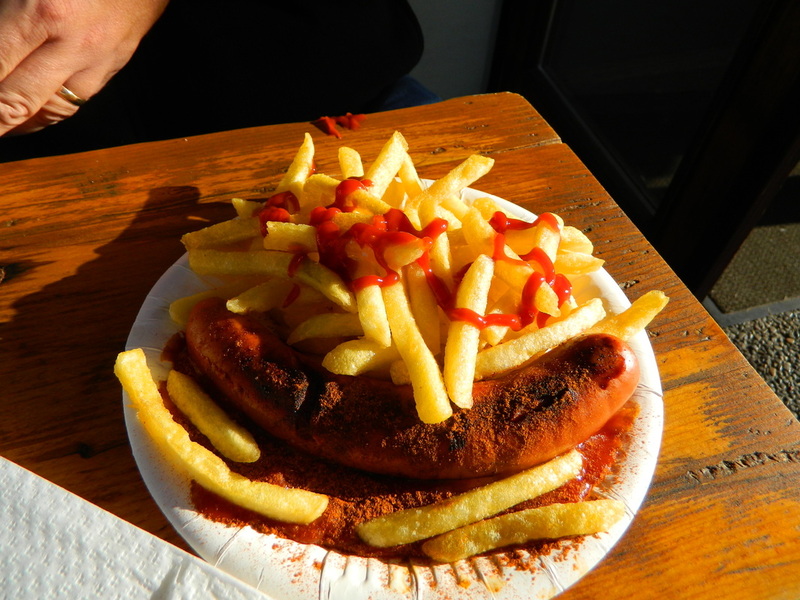 Grab a quick curry-wurst and a local beer before boarding the bus up to the castle.